Customers are increasingly sophisticated and decide how they want to interact with you and buy from your business. Gone are the days when a good product or service and simple sales funnel were enough to make a sale. That’s why we decided to help businesses increase their sales and customer engagement by delivering an omnichannel and personalized experience at every step of their customer Journey. To make it happen we offer Digital Marketing Platform implementations services as well as Customer Experience and Marketing Automation consulting. 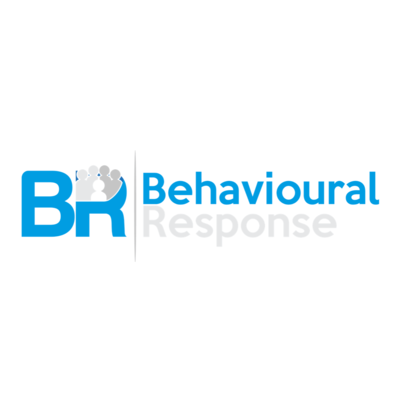 Behavioural Response serves Clients ranging from Venture Backed Startups to Fortune 500 in more than 43 countries.